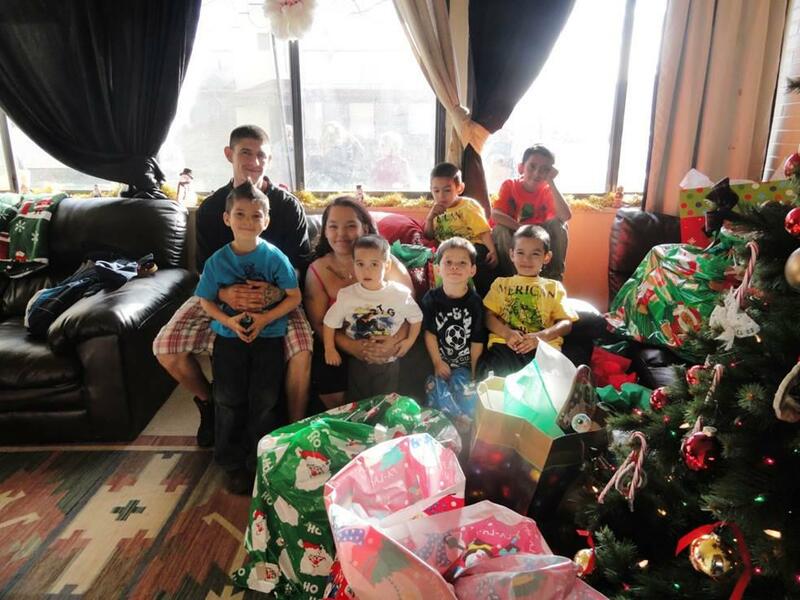 You can help a family in need for the holidays through our Adopt-a-Family program! If you are interested in assisting Volunteers of America collect these items, please click on the signup button below and feel free to reach out to the Holiday Coordinator at holiday@voacolorado.org. Thank you for all of your support and help this year and many to come!